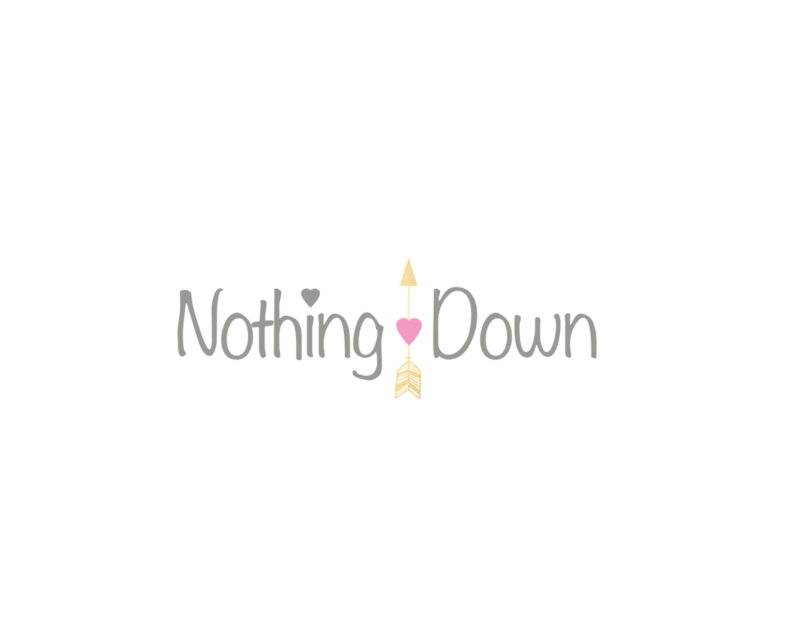 From the day Nothing Down was founded, we have had a mission to welcome and embrace new and expectant parents that recently received their child's Down syndrome diagnosis. Every year in the United States, approximately 6,000 babies are born with Down syndrome. We want to welcome each and every one of them with one of our Blessing Baskets of Hope. If you or someone you know has recently received a Down syndrome diagnosis of your loved one, please click the link below and register for one of our Nothing Down Blessing Packages. *please note this is for expectant moms or for babies 3 months old and younger.